Hotel Novi can offer support and logistic for organizing youth camps for all kind of sportmans. 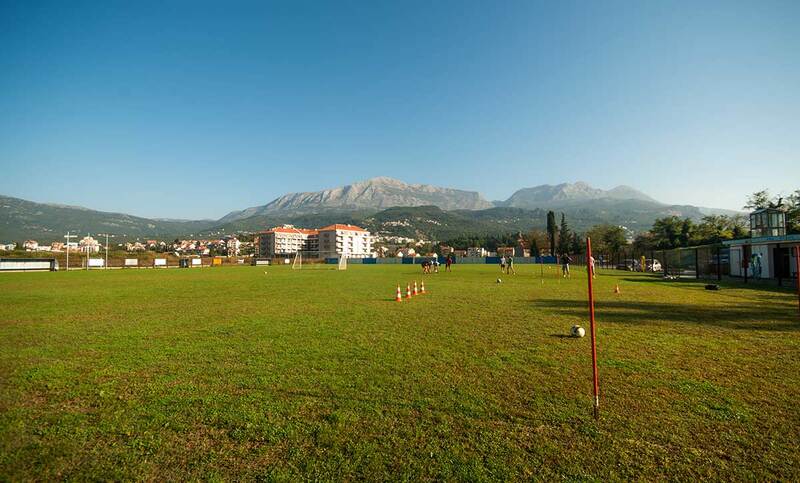 Our Hotel is situated next to Football field of Igalo Footbal sport club with 2 football fields; Main field with natural turf, second with artificial turf. 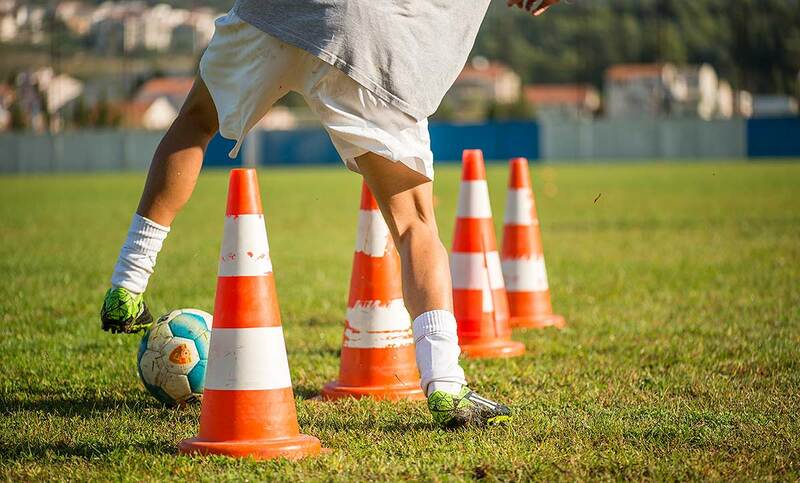 The fields are FIFA certified, and equiped for training and footbal courses for young age groups, pioneers, cadets or older. The footbal field is property of Football club "Igalo", and their teams are glad to give friendly matches and trainings for your teams.